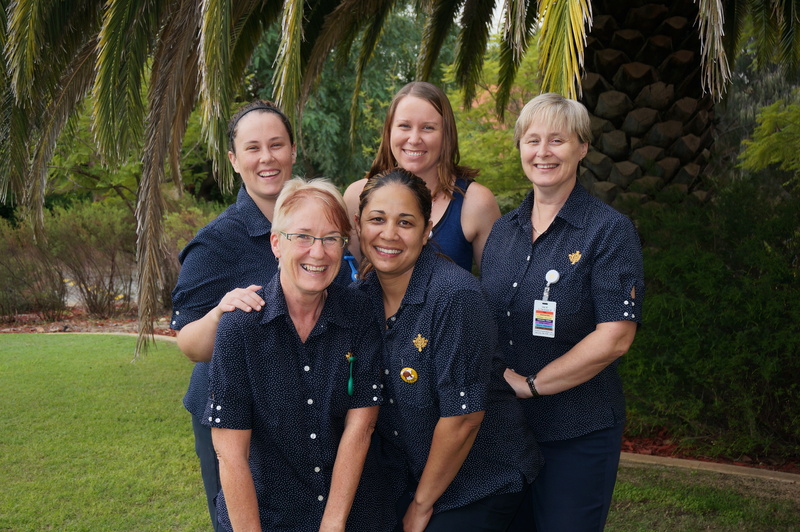 Researchers from St John of God Murdoch Hospital and Murdoch University are embarking on a study to examine the nature of relationships between older and younger nurses and midwives. Professor Leanne Monterosso from the hospital says the study aims to reveal if there is tension between different age groups and if there are issues, how to improve these working relationships. “We want to ask ‘does the difference in age between our staff create tension and if so, what can we do about it?’” says Professor Monterosso. Enrolled nurses, registered nurses and midwives who are under 30 years of age or aged 50 years and above will complete an age-appropriate questionnaire designed to uncover their beliefs and values pertaining to working with different age groups. The design of the questionnaire is the work of Dr Teh Eng Choo (Elaine) from Murdoch University’s School of Management and Governance. Fifteen years ago, she examined the subject of ‘intergenerational tension’ in the WA Police Force, where a form of underlying conflict was discovered. As a result of Dr Teh’s research the WA Police implemented policies to better support different generations in the workplace. Dr Teh says the nursing and midwifery workforce reflects an increasingly diverse society so staff might experience some form of difficulty with similar issues. “Differences in age, backgrounds, experiences and cultures may affect the way in which we perceive our colleagues and how we work with them,” says Dr Teh. “The aim is to break down these stereotypes and build a bridge between the generations. The questionnaire has been distributed and the results are expected mid 2015.